If you are in search of a general dentist in Denver, CO, look no further than Metropolitan Dental Care. Our skilled and knowledgeable team of doctors provides a wide array of dental services for the entire family. Whether you need a filling, a crown, or a teeth cleaning, our team has what it takes to help you achieve and maintain a healthy smile for years to come. “I have been a patient at Metropolitan Dental Care for several years now and I cannot say enough good things about them. From the initial consultation when Dr. Law took the time to sit down with me to find out about ME and what my concerns were regarding my teeth, to Cara the BEST hygienist around (she does an awesome job but is a fun person and remembers you each time you come in), to all of the front office staff who are all so pleasant and professional. I can honestly say I enjoy going to the dentist. With the modern facility and friendly, professional employees I will be a life-long patient!” – L.H. At Metropolitan Dental Care, we offer a number of treatments in general dentistry. In the sections below, we will briefly explore a few of the most common services provided at our practice. Routine dental cleanings are recommended by the American Dental Association for the prevention of tooth decay and periodontal disease. For many patients, this involves a visit with their hygienist every six months. Those who are prone to dental caries (cavities) and gum disease may necessitate more frequent cleanings. Dental prophylaxis effectively removes plaque, tartar, debris, and other irritants from the teeth to keep harmful bacteria at bay. “Just wanted to give a shout out to Metro Dental Care. I would like to emphasize the word “CARE”. I have been a patient with them for several years now. The level of care and professionalism from all the staff has been outstanding. Today I had my teeth cleaned by Ms. Kim. Her confidence as well as sensitivity of her care was top in my book. I have had dental care in Beverly Hills, California and the care I received today was Top Shelf. Dr. Maureen Roach is extraordinary! Her attention to detail and quality is the best I have ever experienced. I feel that I can trust her assessment of my dental care for life. I encourage anyone who wants quality and compassionate upbeat care to walk through their doors today and know you will be alright.” – V.H. Professional teeth cleanings are essential to oral health, but how you care for your teeth and gums between visits is just as important. 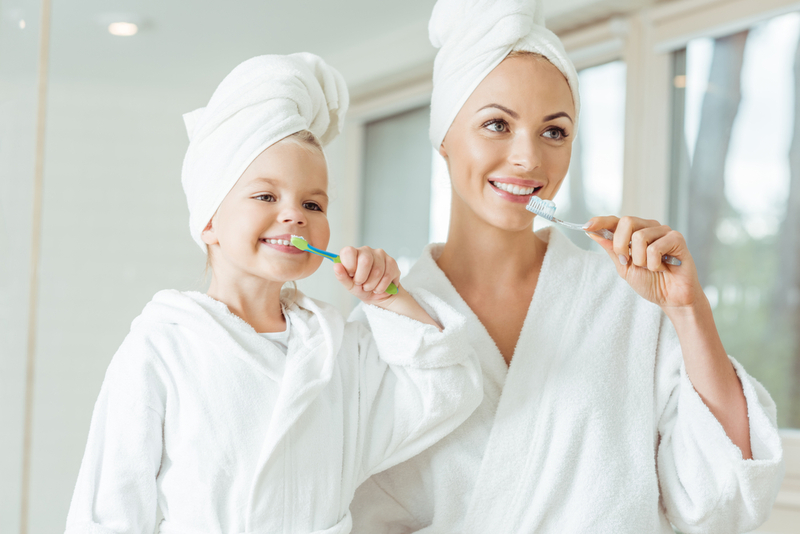 That is why our team is dedicated to educating you and your family on appropriate brushing and flossing techniques, as well as recommending oral hygiene products that will effectively meet your needs. Cavities or other forms of dental damage often require a filling. In years past, silver amalgam fillings were the only option. These traditional restorations were quite noticeable due to their dark metallic hue. Today, tooth-colored composite fillings can be placed instead. These natural-looking restorations blend in seamlessly with your smile for a lifelike result. “Dr. Steve Law is great! The staff at this practice are very professional and friendly. I started seeing Dr. Law for a second opinion in 2010 after being told I needed multiple crowns at [another] office. Turns out I didn’t need any crowns, just two fillings. I trust Doctor Law more than any other dentist I have ever had. You have to check this place out for yourself, you won’t be disappointed!” – J.C.
Those who are missing one or more teeth in a row can complete their smile with a dental bridge. Like crowns, these restorations are custom crafted in a dental laboratory, and offer a natural-looking appearance. Bridges can be supported by natural adjacent teeth or by dental implants. In order to place a traditional bridge, the natural teeth on either side of the gap must be reduced. Therefore, some natural tooth structure will be lost. In contrast, an implant-supported bridge can be connected to dental implants for stability. As a result, natural tooth structure is left fully intact. 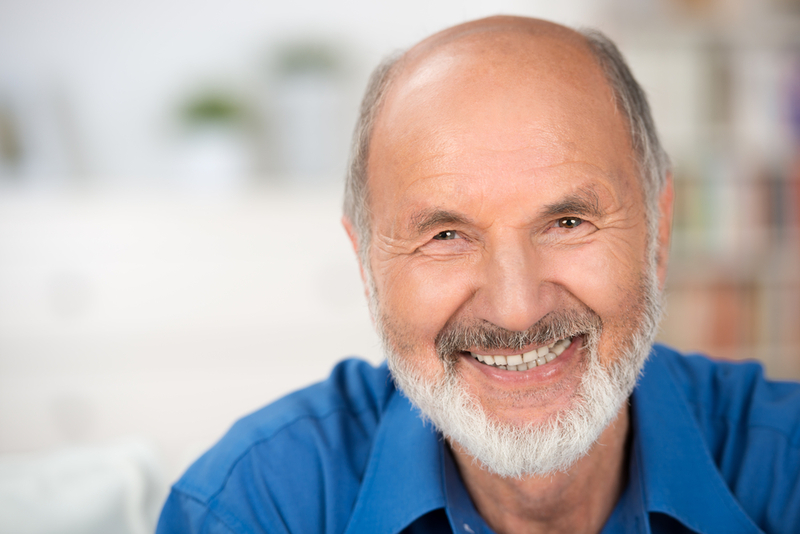 Patients seeking a reliable form of teeth replacement can enjoy the numerous benefits of dental implants. Small and threaded, these posts are surgically implanted into the jawbone to replace the roots of missing teeth. Incredibly versatile, dental implants can support crowns, bridges, and dentures for a more comfortable, natural-looking outcome. Currently, dental implants boast the highest success rate of any teeth replacement solution. Best of all, they can last a lifetime with proper care and maintenance. While many dental practices advertise dental implants, not all of them can perform the entire treatment in one convenient location. At Metropolitan Dental Care, we have a periodontist on staff. Therefore, there is no need to refer patients out for their implant surgery. In fact, the implant, connector, and final restoration can all be placed in our office. Although there are plenty of ways to repair dental damage or decay, we prefer to save natural teeth whenever possible. After all, there is simply nothing better than the real thing. 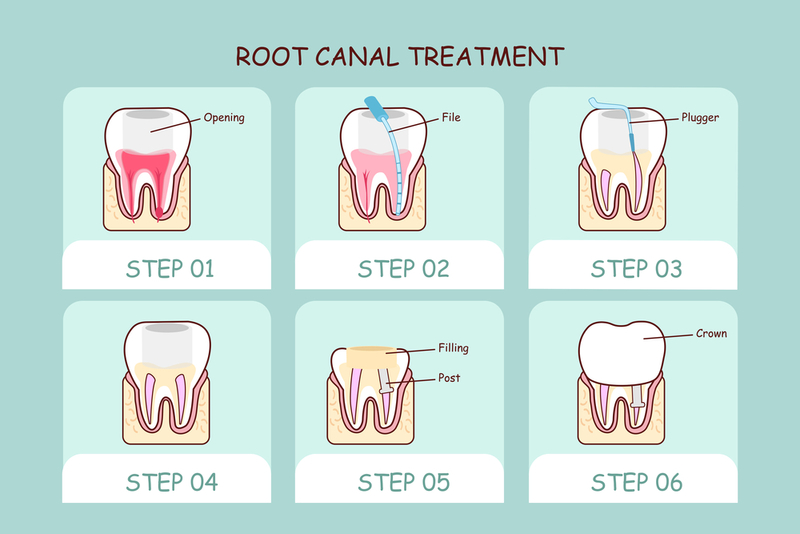 When a tooth becomes infected, the only two options are root canal therapy or extraction. Otherwise, the bacteria that caused the initial problem will begin to spread to the adjacent teeth, compromising your oral health. “Exceptional. I am no stranger to the dentist, and they are usually awful, overpriced, and painful. My experience here was everything but. Dr. Mike did a phenomenal job, he made me feel very comfortable and taken care of. I had a very large cavity that required either a pulling of the tooth or a root canal. Dr. Mike convinced me to save the tooth and is actually working with me to make it happen. I am beyond grateful for the staff here. I don’t think I’ll be visiting another dentist in the Denver area ever.” – A.G.
No one likes hearing that they need a tooth removed. However, sometimes this is simply the most reliable treatment option. For example, if a tooth is too broken down or decayed to be predictably treated with other restorative solutions – such as root canal therapy or a dental crown – an extraction will most likely be recommended. Due to the latest in advanced treatment methods, your Denver dentist can remove a tooth gently and conservatively, retaining as much surrounding bone structure as possible. If you do require a tooth extraction, our team will discuss replacement options with you ahead of time. We offer partials, bridges, and dental implants. The treatment recommended for your particular situation will depend on your unique dental needs. To combat the effects of bruxism, your Denver dentist can fabricate a custom mouth guard to protect your smile. This appliance fits snugly over the teeth and helps prevent further damage. In some cases, orthodontics may be recommended. During an initial consultation at our practice, we can help you determine which kind of bruxism treatment is right for you. 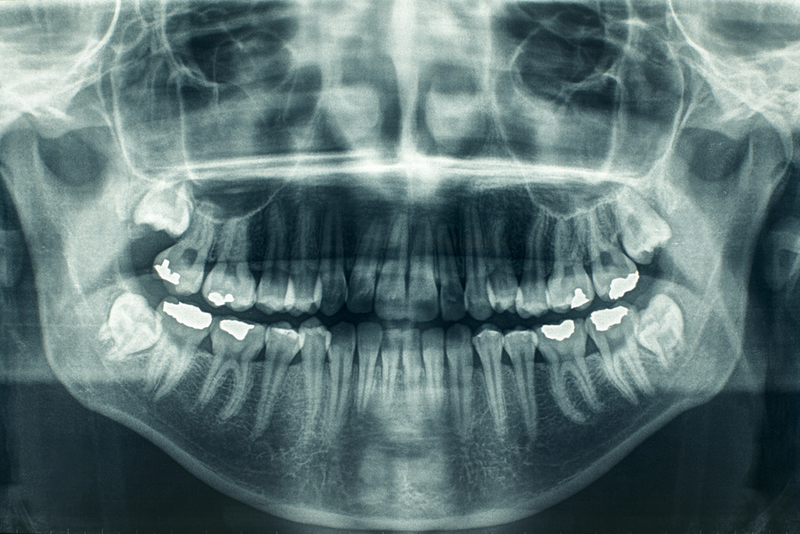 When diagnosing dental conditions, x-rays are a necessity. Radiographs can show a wide range of landmarks and issues that would remain undetectable to the naked eye. At Metropolitan Dental Care, we strive to stay up-to-date with the latest technologies and techniques. That is why our x-ray system is 100 percent digital. Not only does this provide your Denver dentist with detailed and accurate information, it also protects you from unnecessary radiation exposure. Our revolutionary imaging system emits 90 percent less radiation compared to conventional x-ray units. Has it been awhile since you’ve been to the dentist? Are you dissatisfied with the care you are currently receiving? If you are searching for a general dentist in Denver, we invite you to learn more about Metropolitan Dental Care. No matter what your age or your specific dental concerns, our team can help you improve your oral health and enhance your smile. Call us at 303-534-2626 to schedule a consultation.